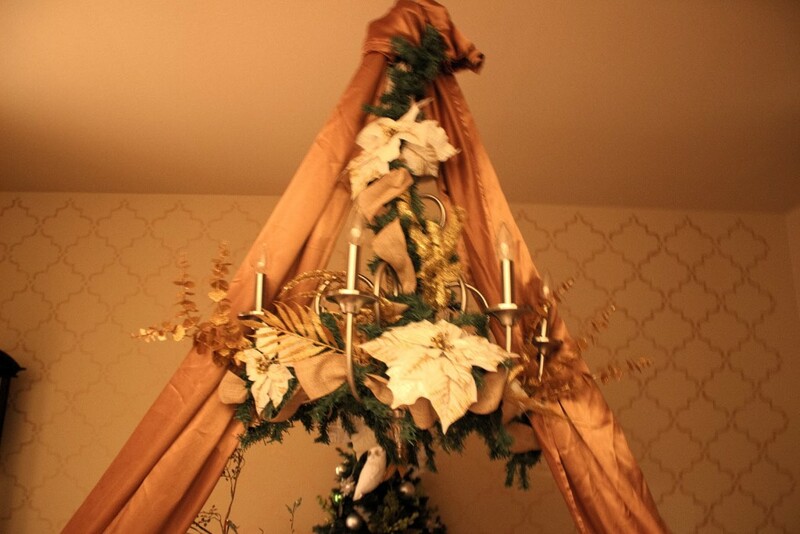 Today I’m going to show you how I decorated my dining room this Christmas. 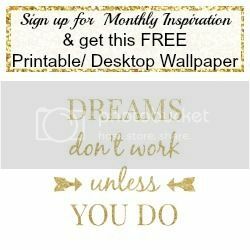 Scroll on down to see the video, and while you are on YouTube subscribe and check out all my other videos! The first step was making this centerpiece. I have already showed you guys how to make this centerpiece in my Thanksgiving Centerpiece Video Tutorial. 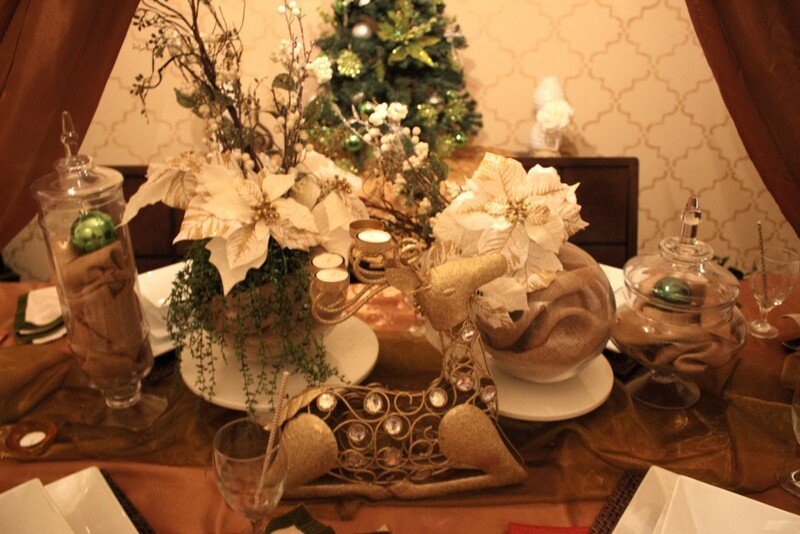 I used gold satin table clothes to create this look. I find buying table clothes at $8 each is much cheaper than trying to buy this many yards of fabric. If you do want to buy fabric, burlap would be not only inexpensive but beautiful with the lights. 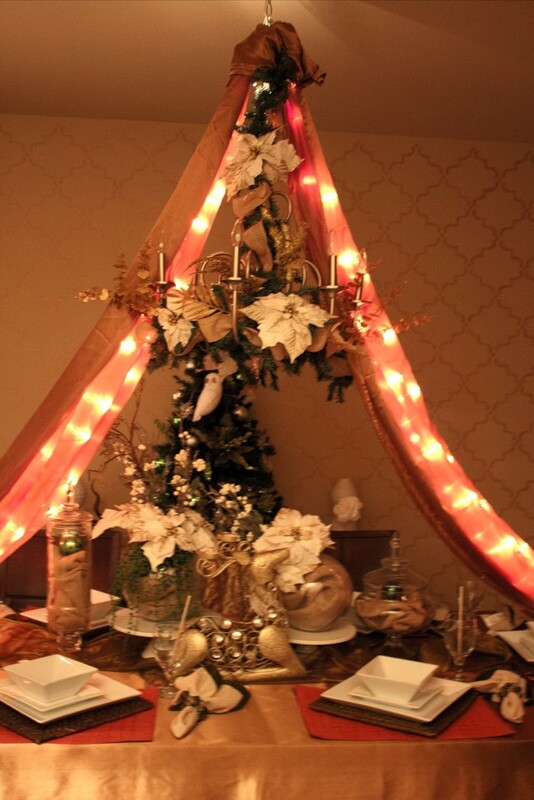 Then it was just a matter of adding garland and embellishments to the chandelier. I also have a small Christmas tree on my buffet in the dining room. Check on my video tutorial on how to decorate a Christmas Tree. 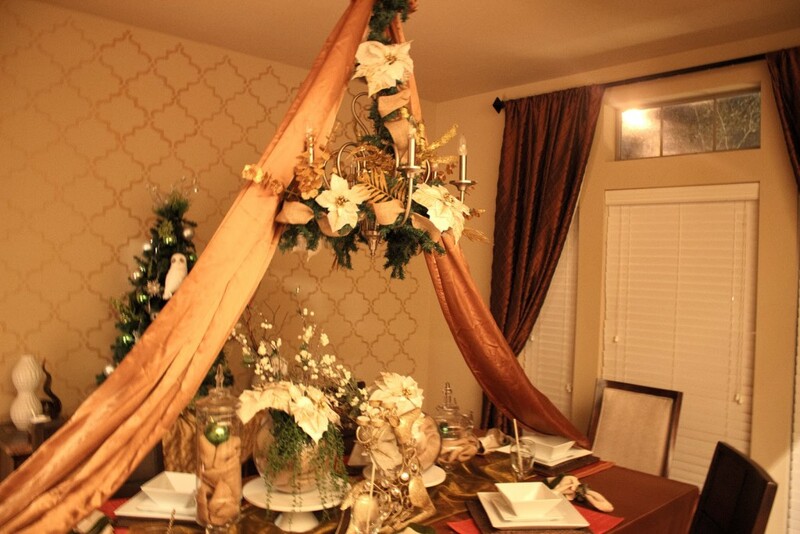 Without further ado, watch the video below on how to create this dining roon tablescape.